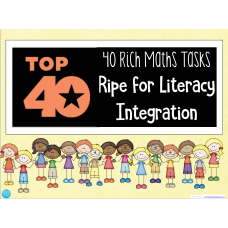 The 40 Rich Maths Tasks Ripe for Literacy Integration is a list of 40 tasks that have been deliberat..
For teaching students the RESEARCH PROCESS in a systematic, thoughtful way. 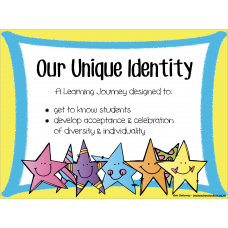 Once students have.. 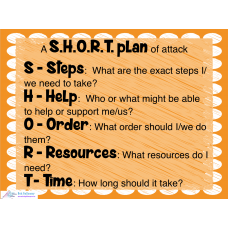 Acronym and Template to assist students to plan the: Steps they will take, Help they may ..
Want to plan RICH, DEEP THINKING TASKS for your students - across the curriculum? 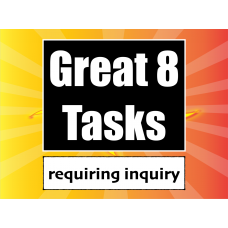 Then grab yo..
Two fully planned inquiry journeys to begin the year as you mean to go on. 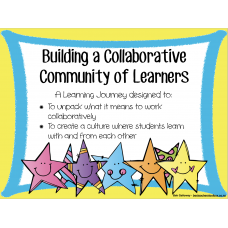 There is a full pla..
A complete plan for developing deep understanding of big ideas around the concept of collaboration. 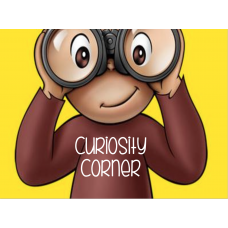 ..
Ideas for creating a Curiosity Corner in your classroom.. 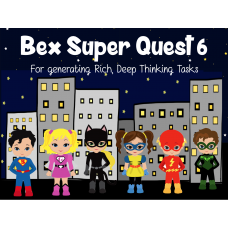 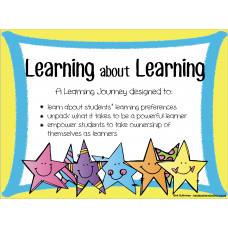 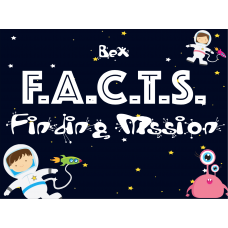 This resource is designed to support teachers to create deep thinking tasks that require an inquiry ..
Two fully planned inquiry journeys to begin the year as you mean to go on. 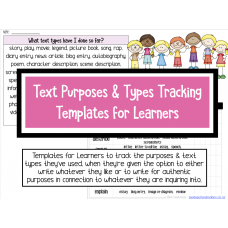 There is a full..
2 different templates for learners to track their own use of different text types and writing for di.. 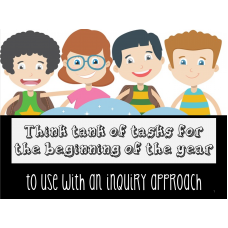 Create a “Think Tank” with these tasks for the beginning of the year, by sharing all the tasks w..